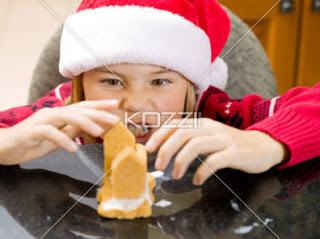 Jack-O-Lanterns Are Synonymous With Halloween. 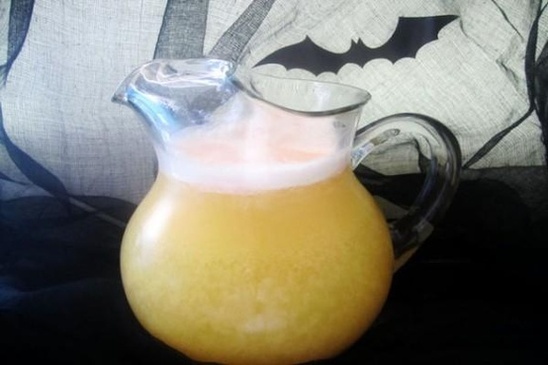 Our Halloween Punch Named For It'S Color That Bears Such A Resemblance To This Famous Decoration Is As Delicious As It Looks And Totally Kid-Friendly. 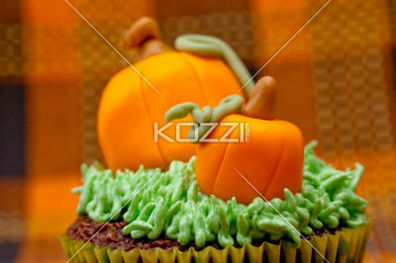 Detailed shot of a cupcake with pumpkin miniature over colorful background.